Since appearing in our commercials, our dogs Sydney, Cheyenne, and Mitzy have become quite popular. Mark is sometimes known as "that guy with the dogs" and people are always asking about them! 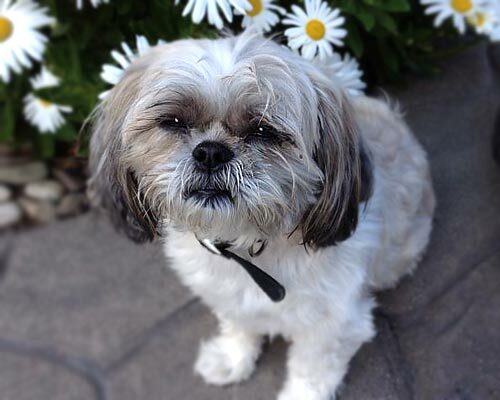 Sydney, a 9-year-old Shih Tzu, who joined the Goldworks family in 2007. Save with coupons and special event invitations.